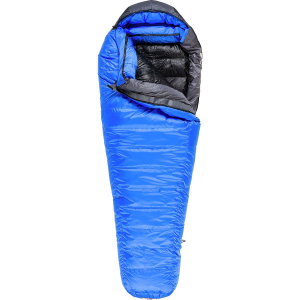 Backpacking in the winter can be discouraging if you don't have the proper sleeping bag. 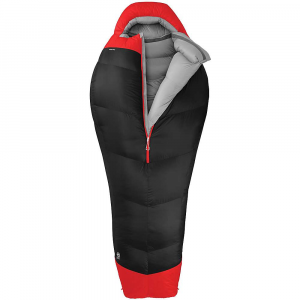 OutdoorVital's Summit 0° sleeping bag will keep you toasty with its down insulated properties, baffle design, hood, and overall comfort. 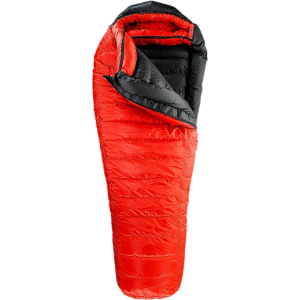 In addition this sleeping bag packs down, weighs under 3 lbs, and most importantly, it's not overpriced! 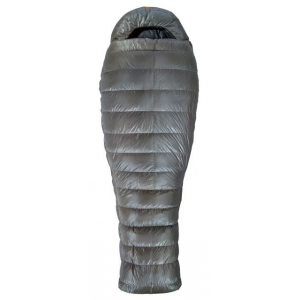 This sleeping bag has kept me warm on several nights in the teens. I haven't experienced any cold spots including around the zipper or hood. The fit is amazing. If you have a broad chest or shoulders, this bag will cater to those users. The bag itself feels incredibly lofty. I've yet to see any decrease in loft over the 1.5 years I've owned this bag. This bag repels water. I spilled half a Nalgene bottle on this bag in the middle of the night and the bag didn't absorb any water. My emotions went from "I'm screwed" to "thank goodness"!! I highly recommend this bag for winter/cold camping and have been absolutely thrilled with its performance. Welcome to Trailspace, Eric! Thanks for sharing your first review with us. 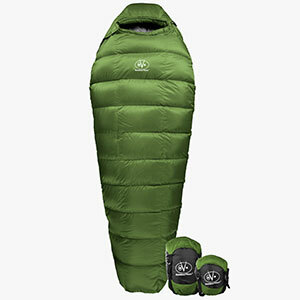 Where do you typically winter camp with this bag? Of course. Thanks for letting me share! The last few winters (including last week) I visited Mokelumne Wilderness, in the Central Sierra Nevada Mountain Range. The Outdoor Vitals Summit 0 is not available from the stores we monitor.